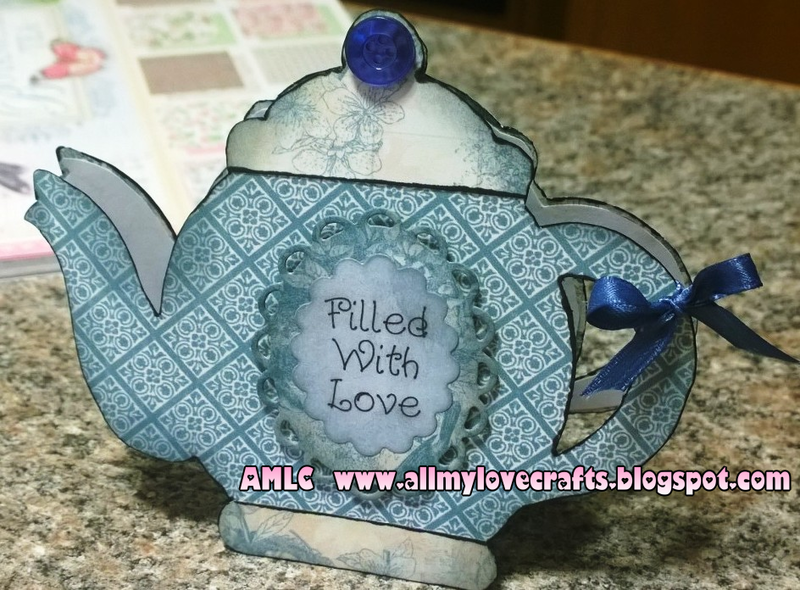 All My Love Crafts: Something yummy! Cutting out this piece was not as difficult as I first thought it would be. It was actually quite relaxing to fussy-cut this project while listening to music.